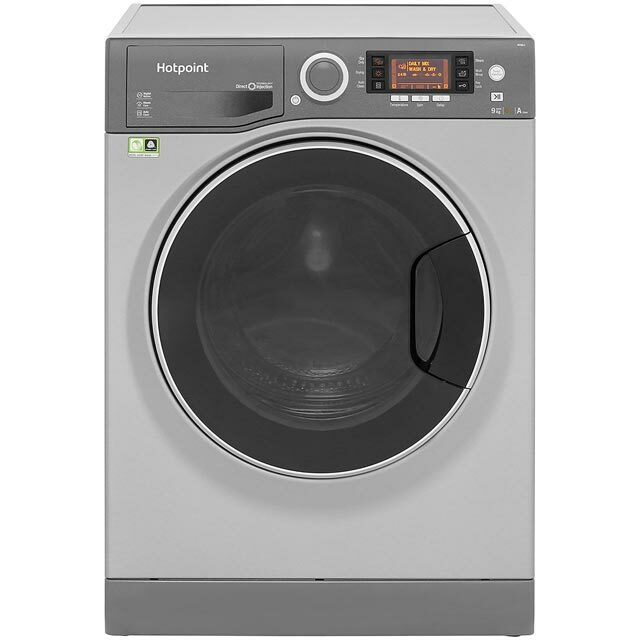 This washer dryer from Hotpoint has a 9kg drum capacity, which is great for a medium-sized household. 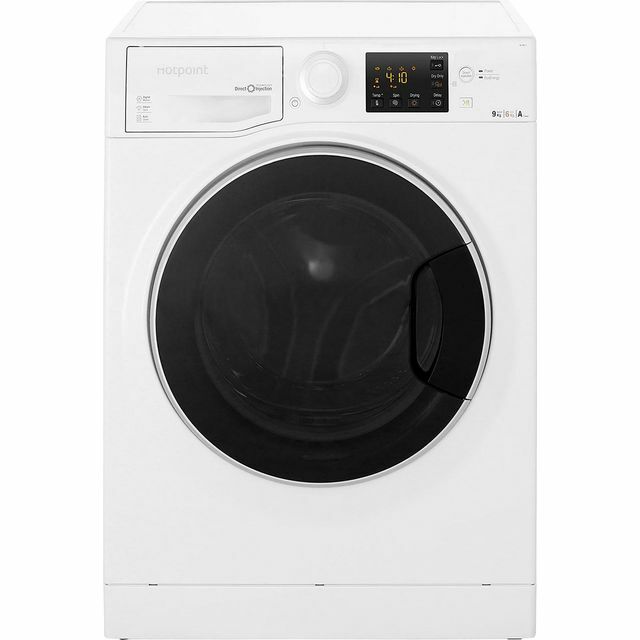 It features an anti-stain programme which removes tough stains by managing temperature, agitation and water, whilst protecting the fabric – so your clothes are left spotless. The Steam Refresh programme eliminates odours and reduces creasing in laundry, so everything is kept looking and smelling great. 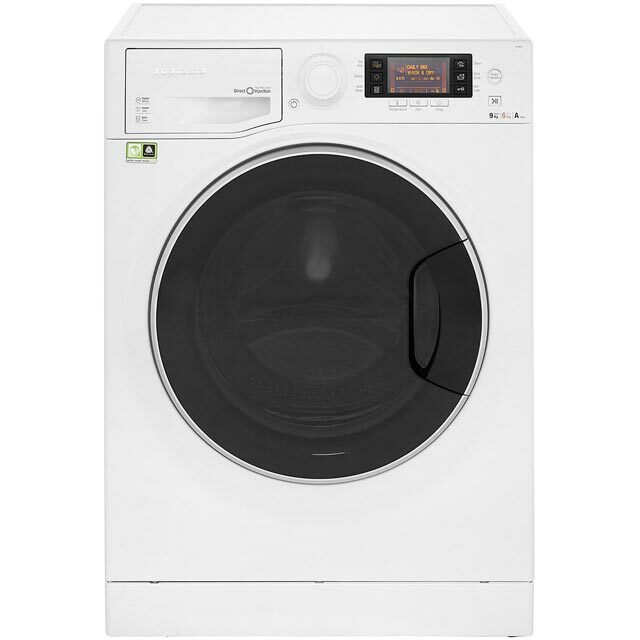 And, Set and Forget sensor drying detects the moisture levels in each load and stops the cycle when your laundry is dry - so they’re left super soft. Fast and seamless delivery/installation and removal of old machine. Great looking appliance though the drying part and instructions are a bit vague. Overall pleased with everything. Great so far. 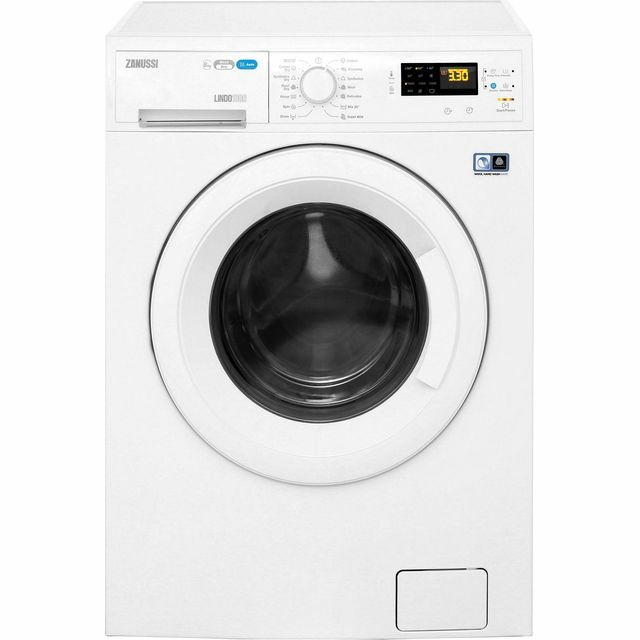 This replaced a 12 year old Zanussi and is much quieter and a bigger machine although the wash cycles are longer. The shortest is 1 hr50 if you don't use the quick 30 mins wash which also needs an extra spin afterwards. 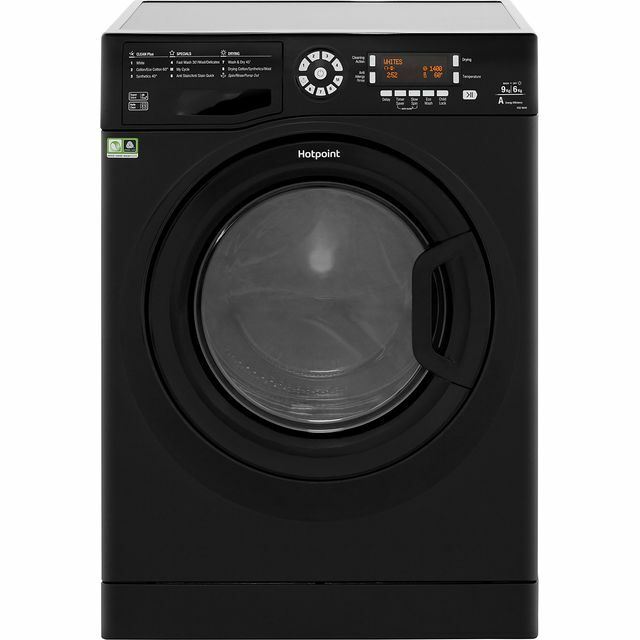 Looks sleek and looking forward to it cutting down the frequency of washing loads in our house! Pleased with this purchase! Haven't quite got the hang of running the drying programs yet but mostly because I've been a bit of a bloke about it and not read the user manual yet. Other than that, it does exactly what I need. Does what it says on the tin. Still getting to grips with it. Beautifully quiet.